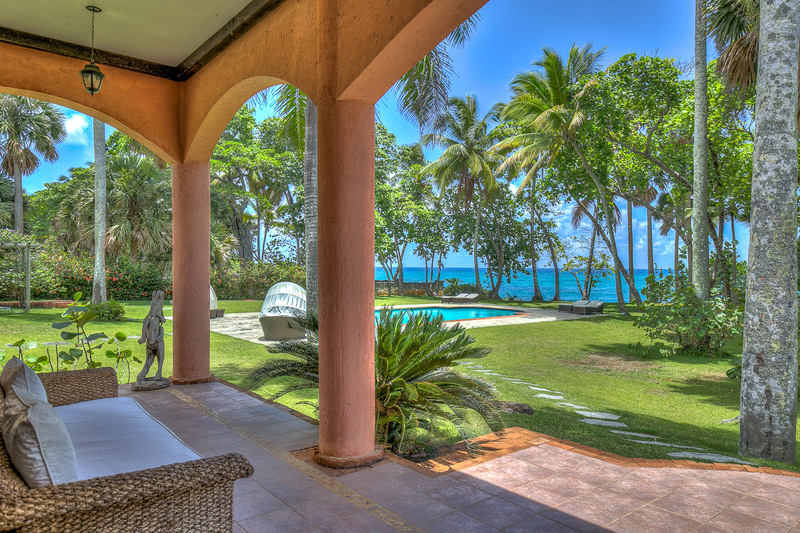 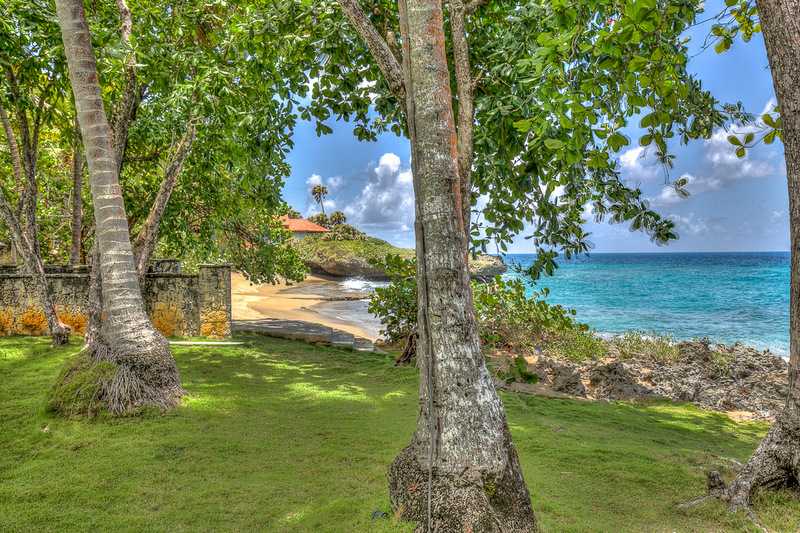 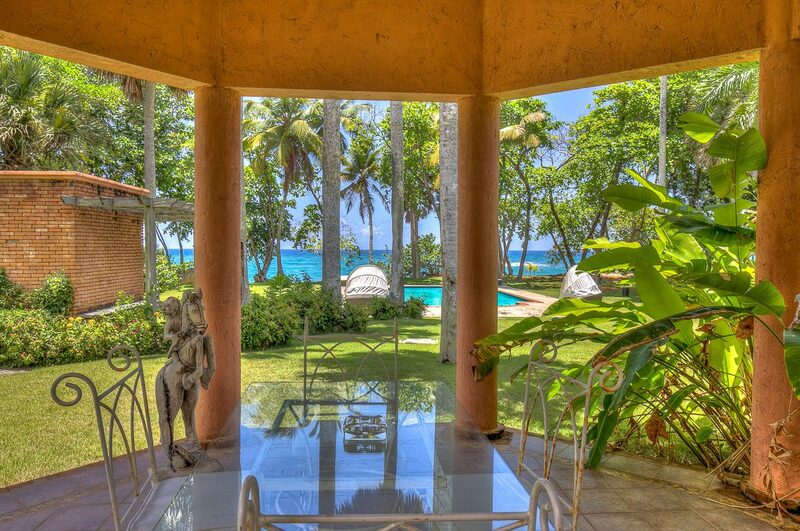 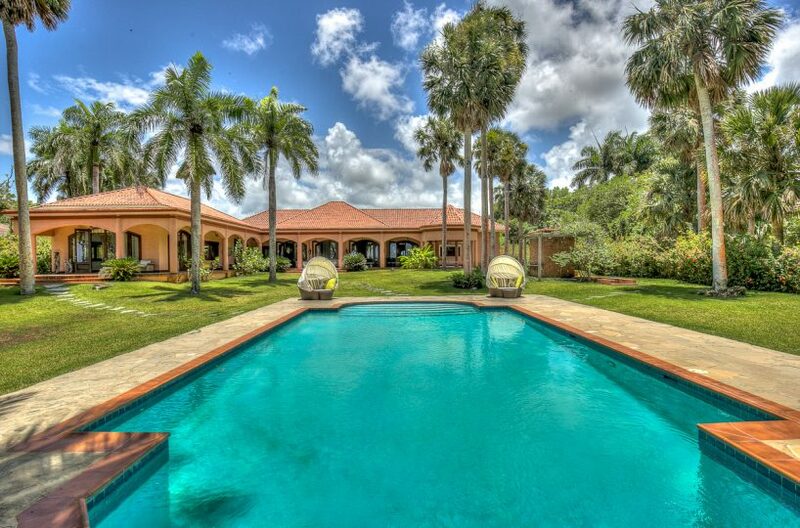 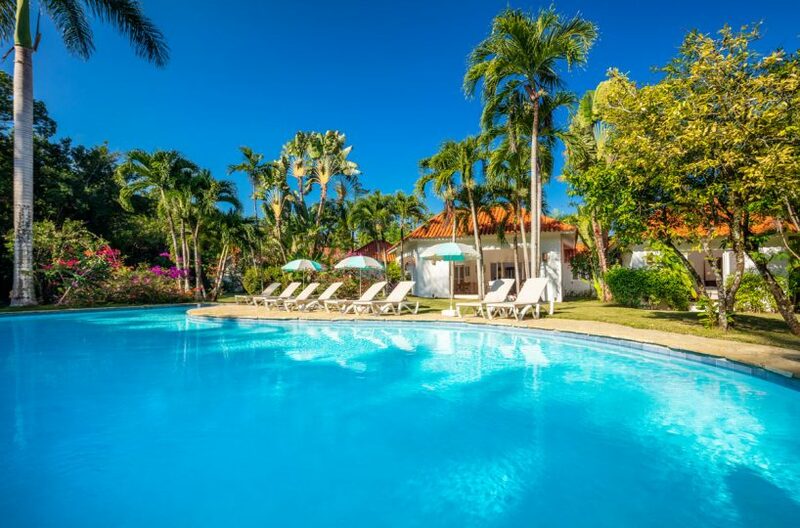 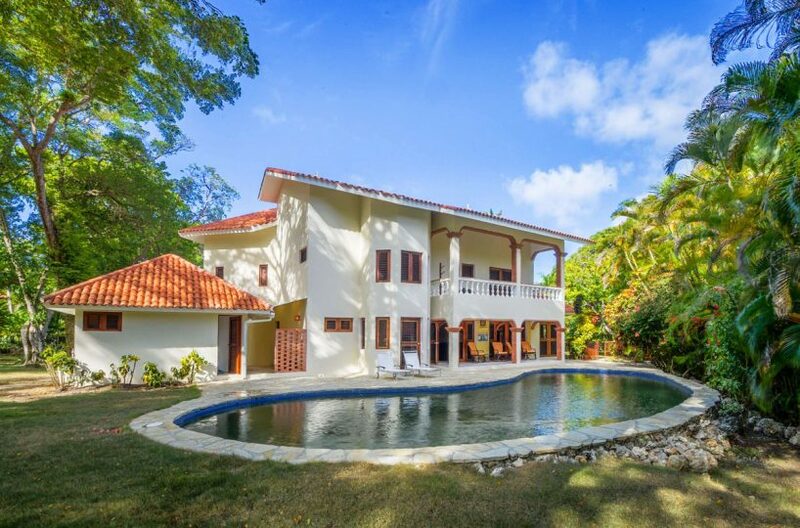 This beachfront villa is amongst the most magnificent in the Caribbean. 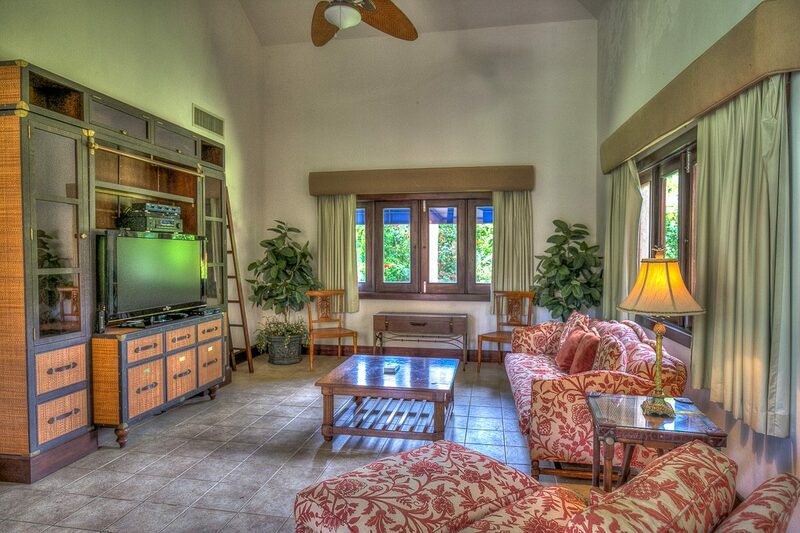 The large Mediterranean style great room impresses as much as the sandy beach frontage and large lap pool. 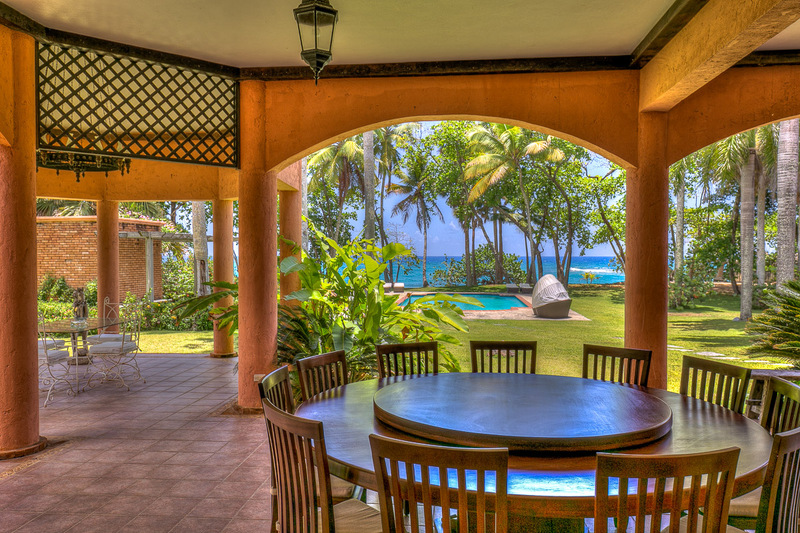 The ample veranda offers aqua sea views and sufficient space to repair from the sun or throw a party. 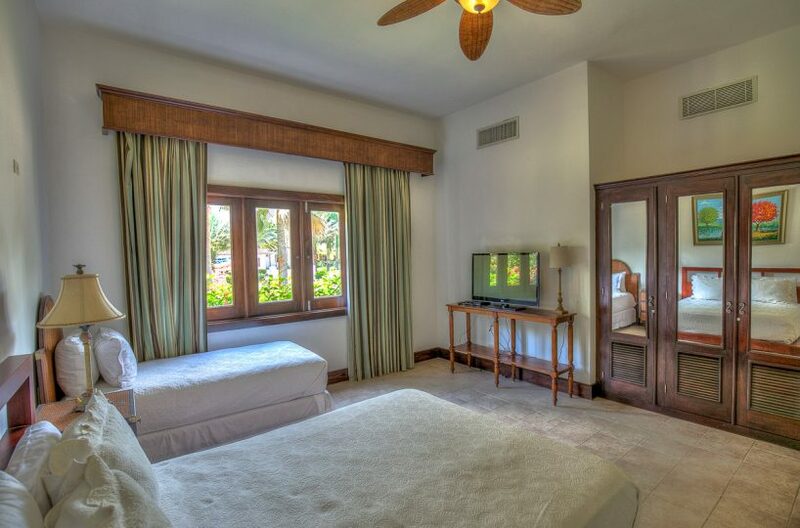 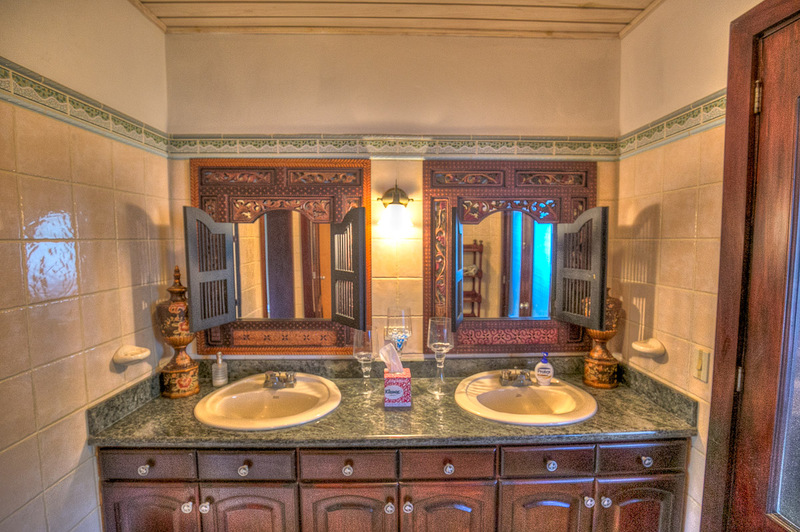 Three ample guest suites feature large cedar closets and impeccably designed bathrooms. 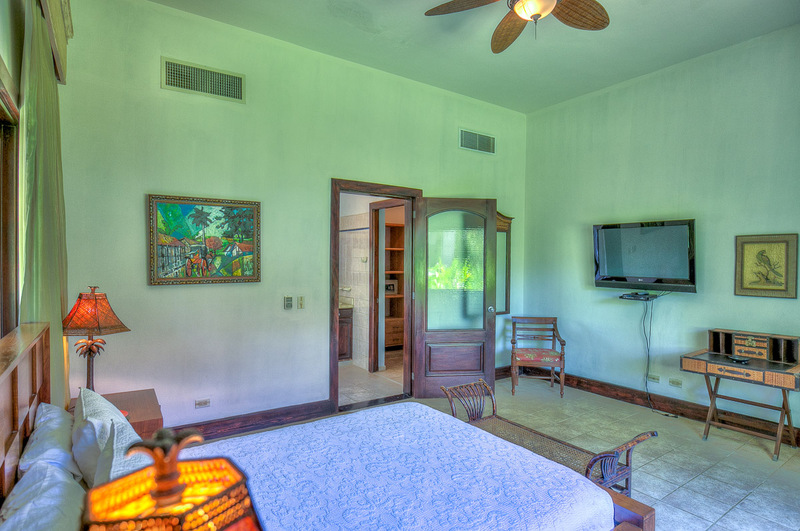 The enormous master bedroom opens to a beachfront terrace and features a private living room with space for television, couches and a desk. 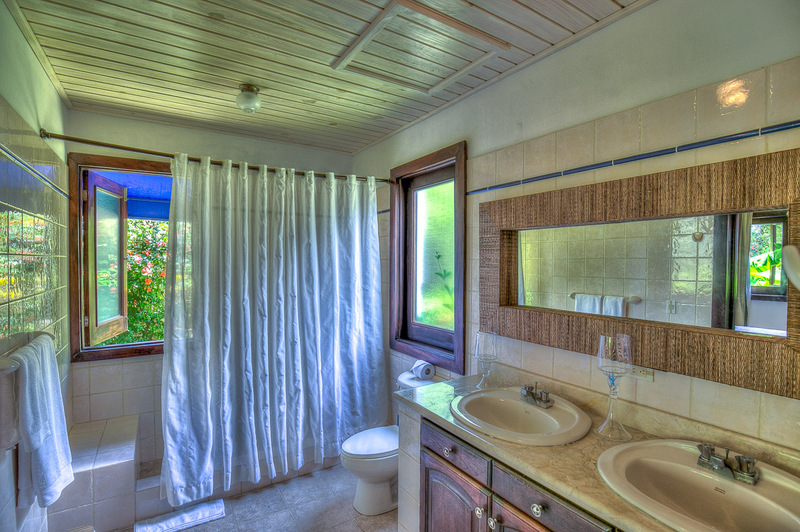 The professional kitchen features all stainless steel appliances, floors, fixtures and lighting are all of fine European and American quality. 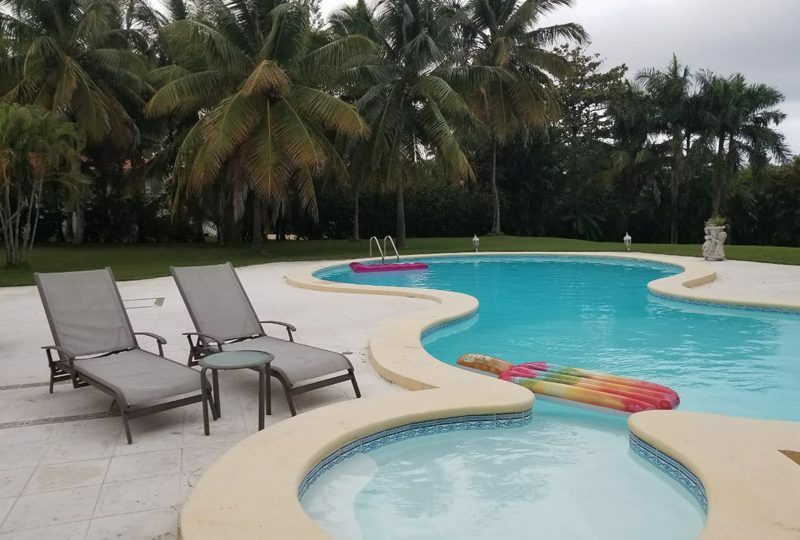 Includes a full bathroom and shower in the pool cabaña as well as maid’s quarters with full bathroom, ample storage area and garage. 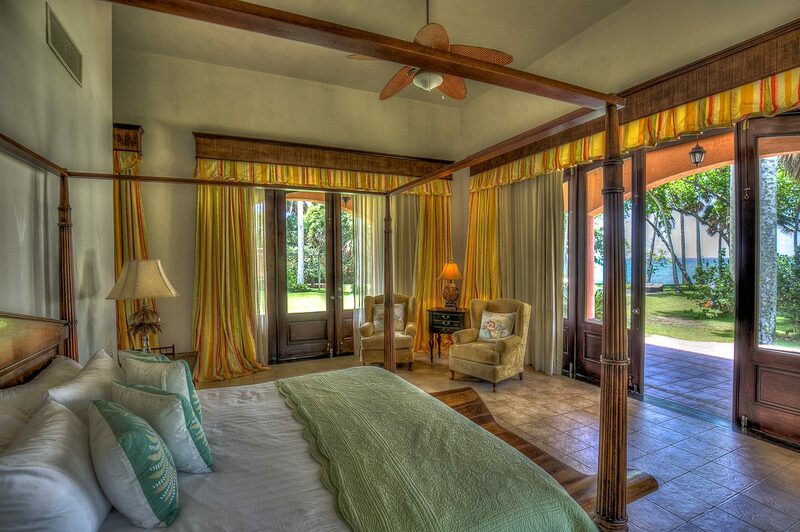 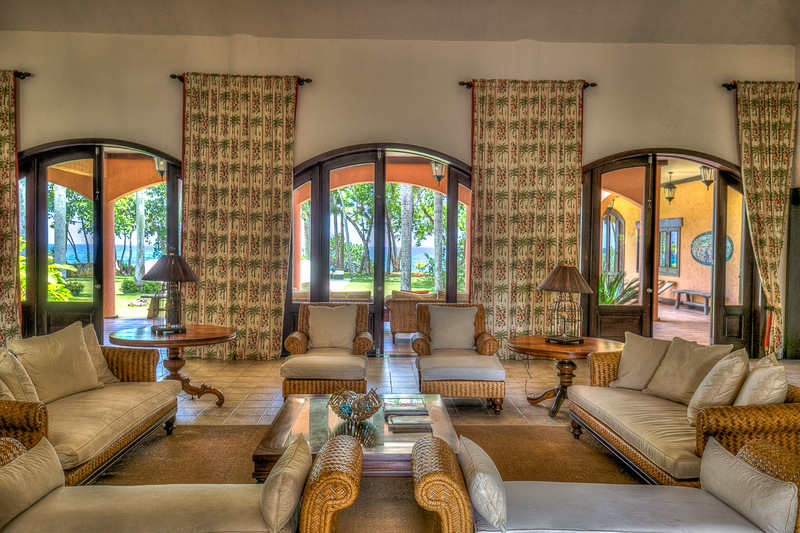 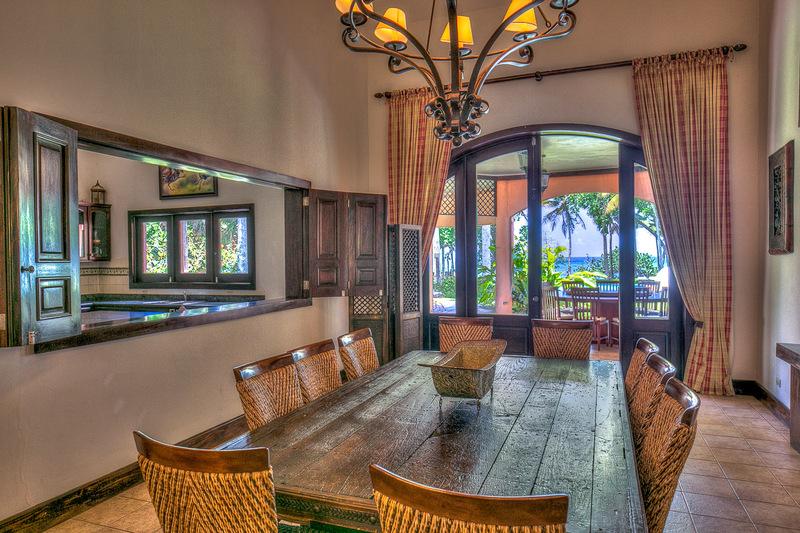 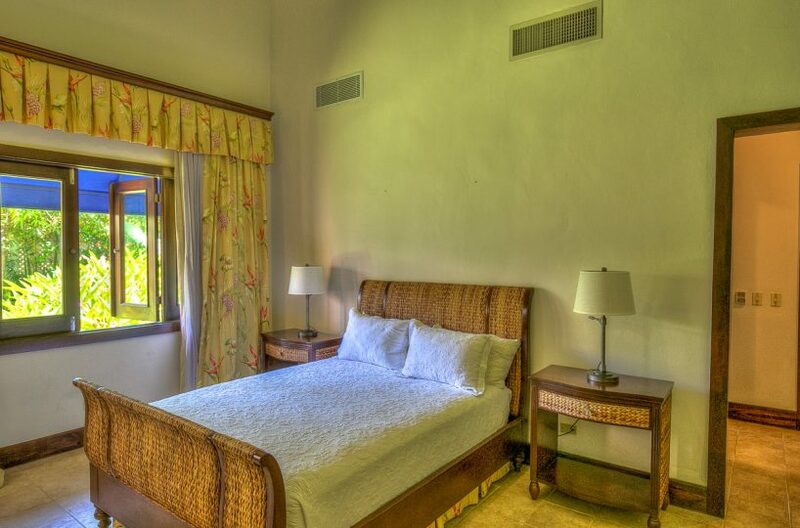 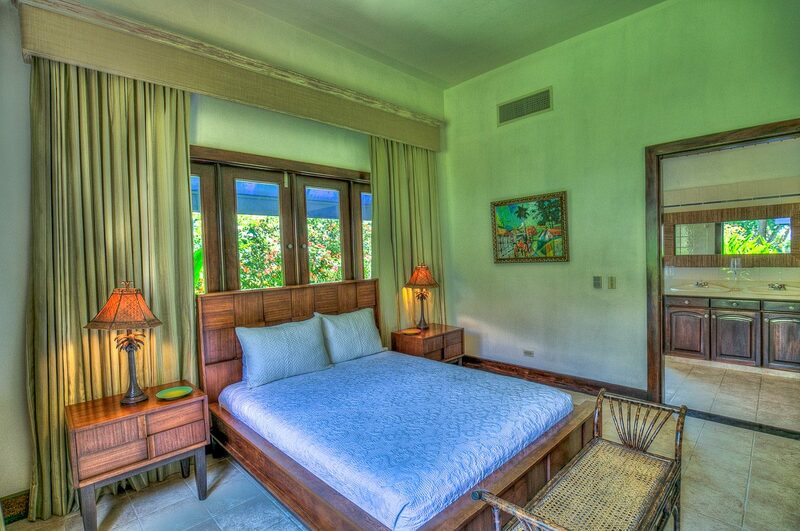 Mediterranean and Caribbean design, well-appointed rooms and superb beachfront lot.